Suffolk County Police Homicide Squad detectives are investigating the shooting death of a Huntington Station man yesterday evening. 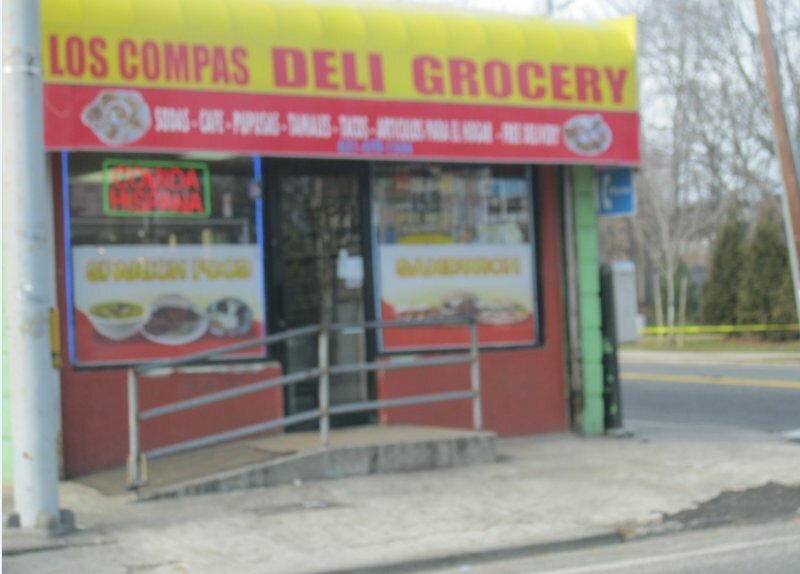 Second Precinct police officers responded to a call reporting a gunshot victim at Los Compas Deli, 161 Depot Road, in Huntington Station at approximately 10:18 p.m. When they arrived, they discovered that the victim, Michael Fredericks, 26, of Huntington Station, had been transported by a friend to Huntington Hospital, where he was pronounced dead from a gunshot wound to the head. Michael Fredericks who was killed yesterday was arrested on January 18 in Huntington Station. According to the arrest report he possessed a controlled substance on West Jericho Turnpike in Huntington Station. We are currently trying to obtain more information. We have confirmed that Shot Spotter was not activated from this shooting. We are working to obtain more information and statements from authorities. As in the case of the robbery last week at Chapi Deli in Huntington Station, this location is also known as a hot spot for criminal activity. Homicide Squad detectives are continuing the investigation. Detectives are asking anyone with information to contact the Homicide Squad at 631-852-6392 or call anonymously to Crime Stoppers at 1-800-220-TIPS. All calls will remain confidential. For a Google Street View image click here.